Home » blog » Summer reading, having a blast! Summer reading, having a blast! It's Summer, which also means it's everyone's favorite reading season! We've crawled all the blogs and websites for you and gathered collections of lists new and old, our favorite reads are also highlighted. 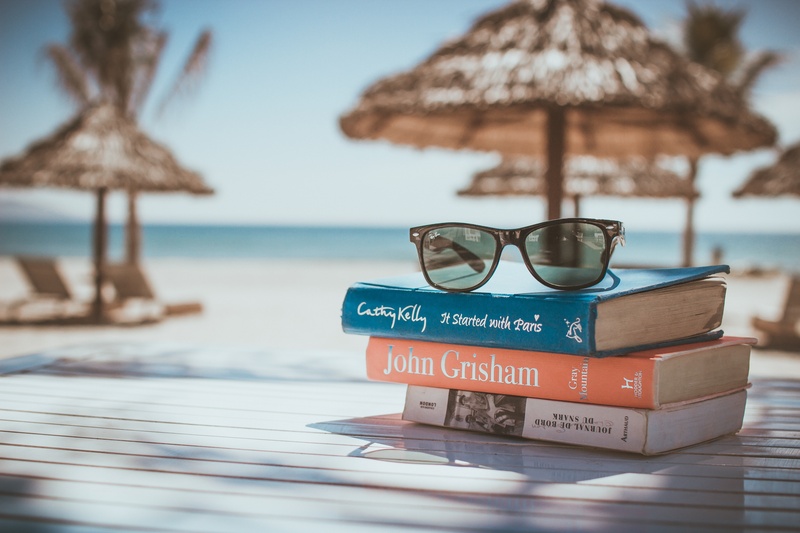 Get out, enjoy the sun, and enjoy those beach reads.